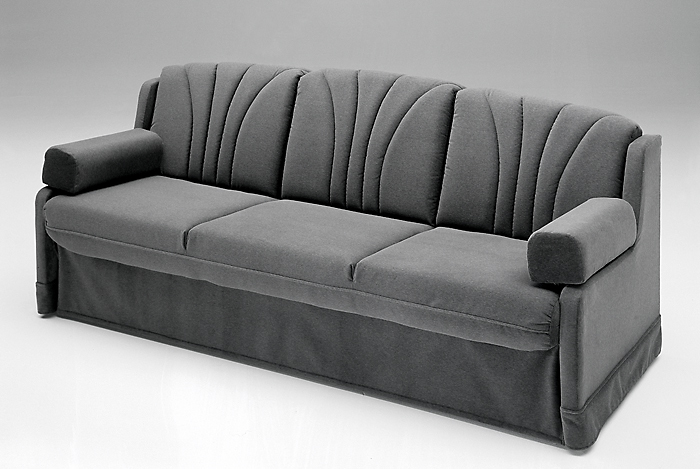 Triton — Pauls Seating, INC.
Back by popular demand, the Triton Sofa line has stood the test time and remains a viable and affordable options for travelers. Comes in versatile color schemes, lumbar support, and a five year warranty on all steel, and one-year warranty on all foam, fabrics, binding parts and labor. 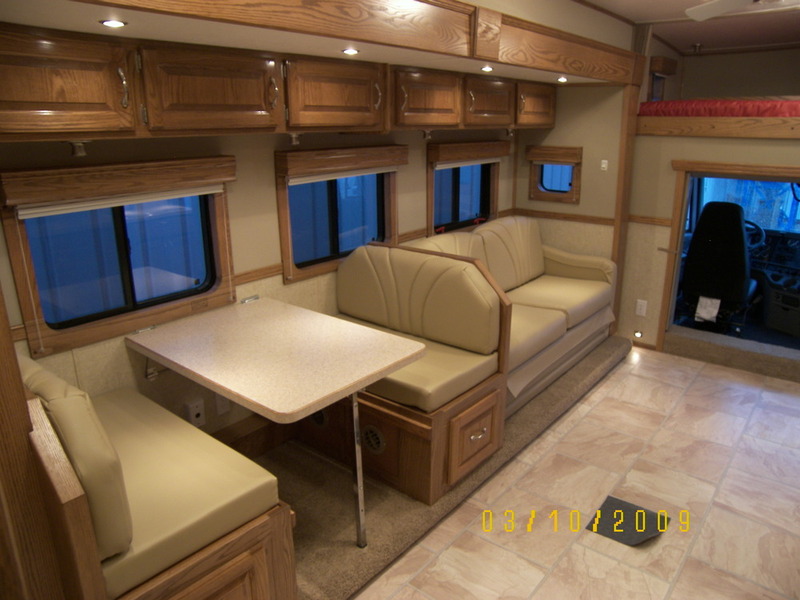 The Triton includes an option to add a Hide-A-Bed.